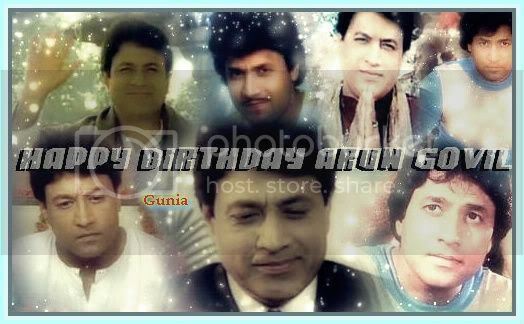 Many many happy returns of the day, Arun Govil! 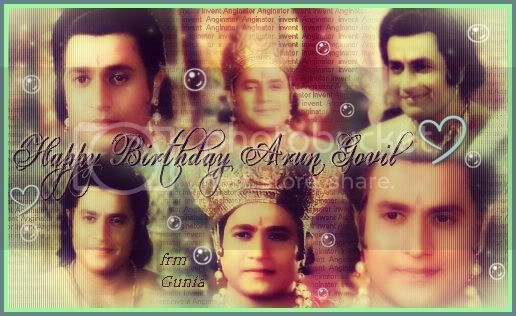 You were a really great Ramji, one of the best! May you be blessed with a long, healthy, and prosperous life! Happy Birthday Arun Govil, oops Shri Raamji! Wish you many happy returns of the day!!! 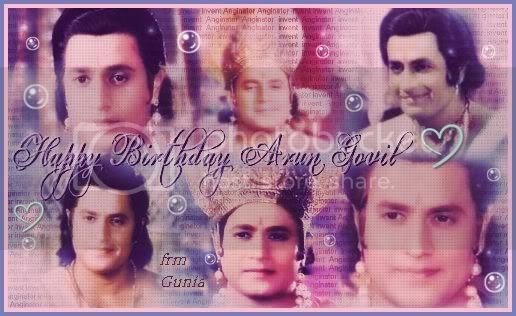 Hope Arun Govil had a nice birthday! Do share with us any message from him, Gunu.